Are you a company that has cornered the market on a truly unique subscription? Is your business growing faster than you planned? 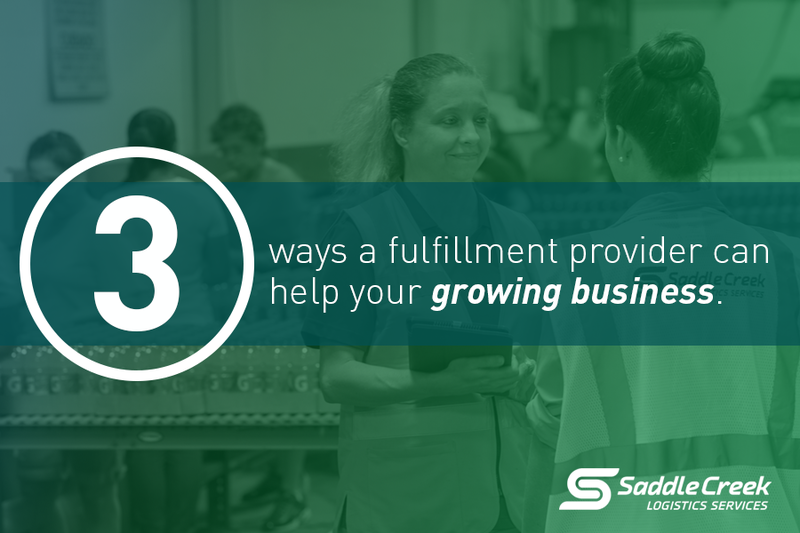 As the demand for subscription boxes grows, you want to partner with a 3PL that has the expertise and experience in handling a subscription fulfillment supply chain. 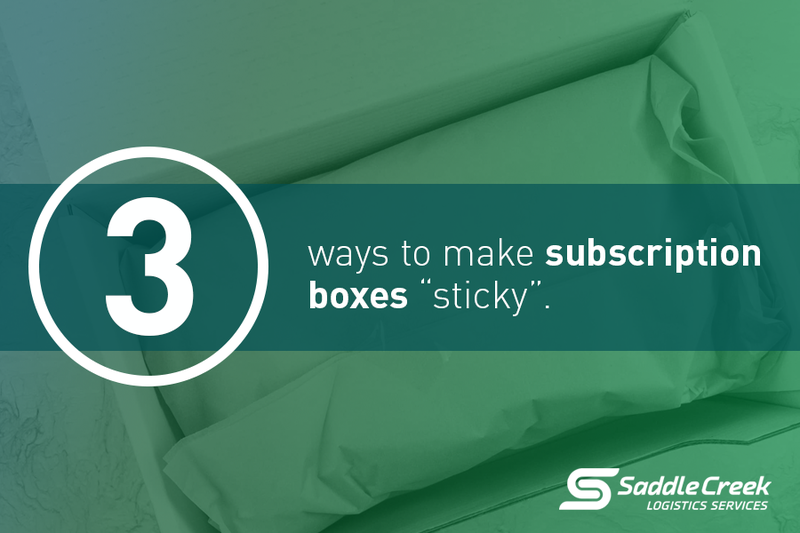 Interested in leveraging Saddle Creek’s solutions for your subscription box business? Contact us now!